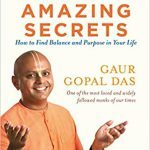 A monk and lifestyle coach, Gaur Gopal Das shares spiritual insights to help people live a happier and more holistic life. An Electrical Engineer by profession, Gaur Gopal Das worked briefly with Hewlett Packard, before deciding to become a lifestyle counsellor. In 1996, he joined the International Society for Krishna Consciousness (ISKCON) and has been dedicated to the path ever since. 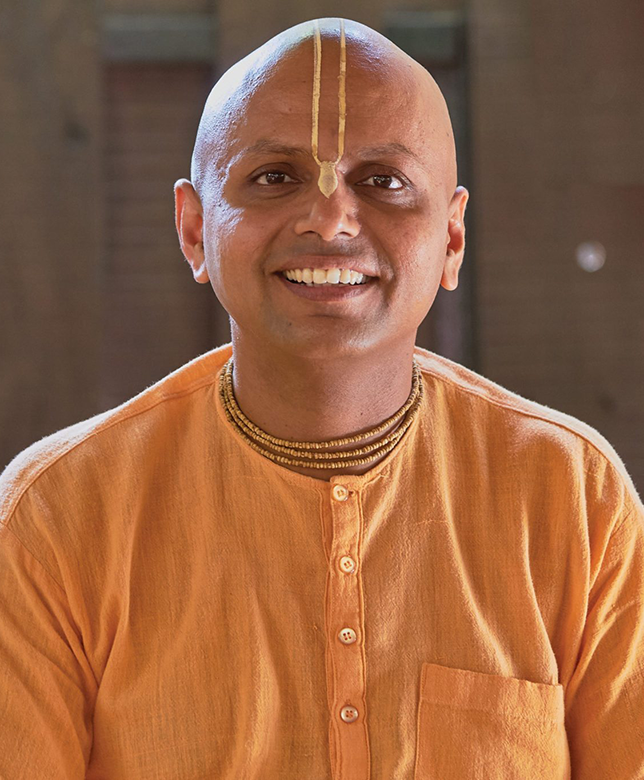 Serving in the leadership at ISKCON, he has spoken at various prestigious colleges like VJTI, ICT and TNMC, for nearly two decades. He has been actively involved in guiding leading doctors and medical professionals at the Breach Candy, Jaslok, Kokilaben Ambani & Bhaktivedanta Hospitals. And has also worked with leading corporate firms like Infosys, Barclays, E&Y, Macintosh Inc. He regularly visits the members of the Rotary Club & Lions Club for talks; guides various top-ranking celebrities and corporate leaders; and extensively travels across the globe to add value to human society. He has penned three books entitled, "Revival", "Conquest" and "Checkmate". And has lectured extensively throughout India, including the top educational and business institutions. Over the past 10 years, he has also been regularly travelling to the UK and Europe in order to deliver lectures and seminar on varying aspects of Vedic Culture and Krishna consciousness, wowing his audiences with his unique mix of deep knowledge and witty humour.